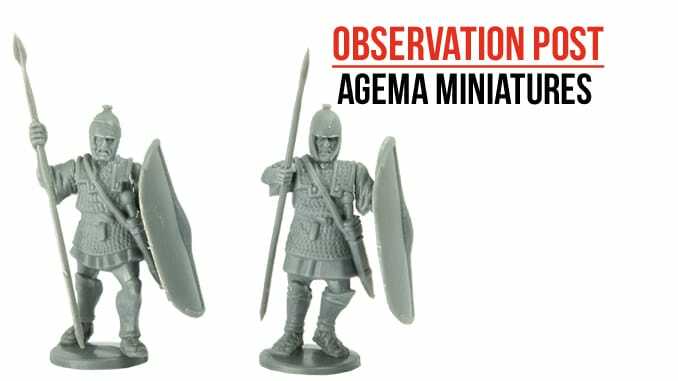 Agema Miniatures produce a range of plastic and metal miniatures that add something special to those products available to Ancient era gamers. 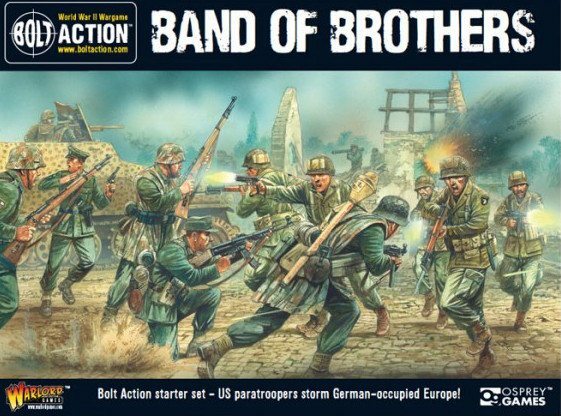 One of their latest releases is a box set of 21 multi-part, hard plastic Libyan Veteran Spearmen. Hannibal fought several major battles against the Romans following his invasion of Italy, which began in 218 BC. At the River Trebia and Lake Trasimene, Hannibal crushed Rome’s Legions, killing thousands. He took the best of the armour and weapons from the fallen, and re-armed his African troops. By the time of his greatest victory, at Cannae in 216 BC, Polybius says that Hannibal’s Libyans were indistinguishable from their Roman foes. This box set allows you to make 21 hard plastic 28mm African Veteran spearmen, equipped in Roman armour, carrying Scutums and wearing a mix of Roman and Punic helmets. They can also be used to represent Imitation Legionaries of the Successor Armies of the Near East, spear armed Principes or standing Triarii, and Linothorax or mail clad Centurions. The figures are simple to build and each frame contains some options to represent the spearmen you wish to represent. These are good for use in their own right or as ‘file fillers’ to bulk out your army, perhaps using some of the metal miniatures from Agema as a front rank or as troops clustered around a command pack. 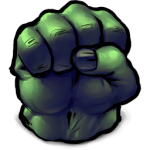 A small company, Agema’s website is worth checking out.